Mt. 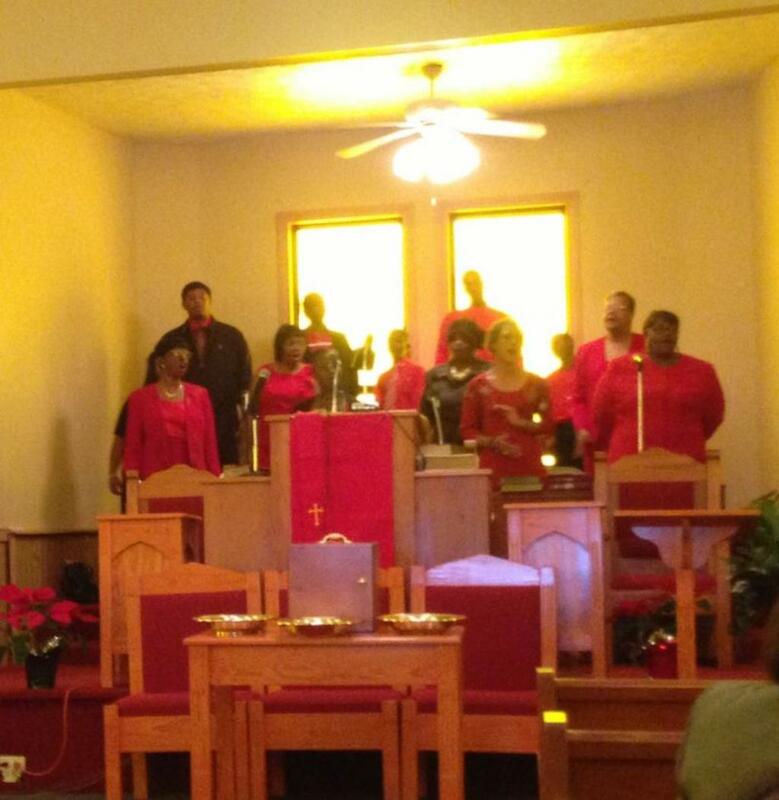 Gillard Missionary Baptist Church - Photo Gallery - Mass Choir GOES RED for the National Heart Month! 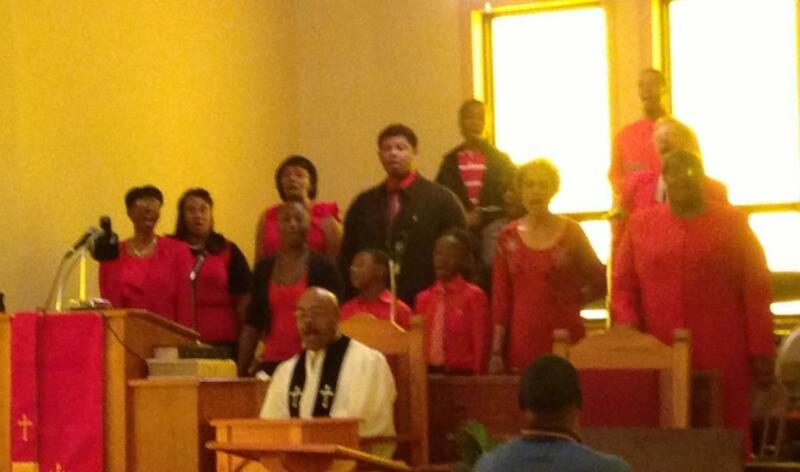 Mass Choir GOES RED for the National Heart Month!